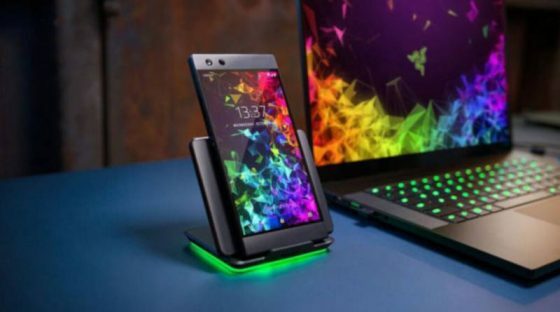 Razer Phone 2, as announced, was officially released. The smartphone was priced at 799.99 dollars in option with 64 GB of data space. A model with 128 GB of flash memory costs about $ 100 more. Pre-sale begins today. 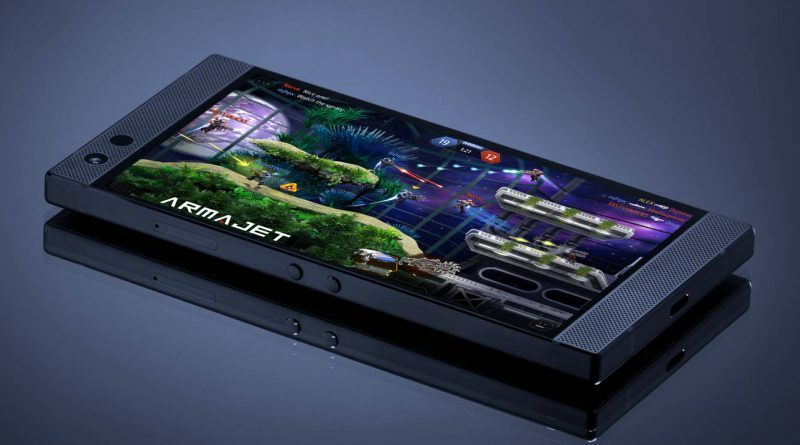 A dedicated Raiju Mobile game controller for $ 150 will also be available for sale. 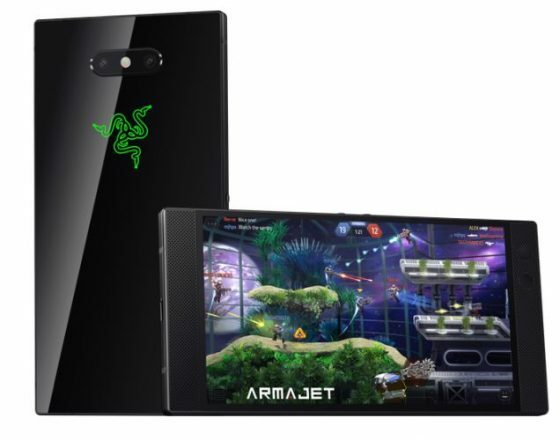 Razer Phone 2 got a more powerful Qualcomm Snapdragon 845 processor with 8 GB of RAM. The image will be displayed on the 5.72-inch UltraMotion screen at 120 Hz and QHD resolution. Available space for data can be expanded using microSD cards with a capacity of up to 1 TB. The energy will be provided by a 4000 mAh battery with wireless charging. The backlit logo on the back of the case also deserves attention in Razer Phone 2. Then we have speakers from Dolby Atmos. The camera consists of 12 megapixel sensors and lenses with f / 1.75 and f / 2.6 light. Above the screen there is a 8-megapixel camera for selfies. Razer Phone 2 does not have a headphone connector. You have to accept the presence of the USB C port. In the set, however, you will find the right adapter. The housing meets the requirements of the IP67 standard, which is also a nice addition. 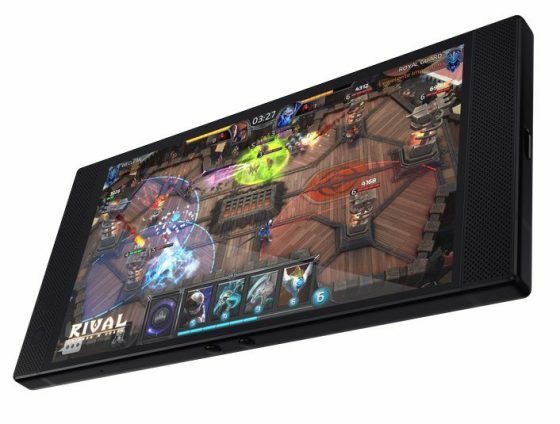 You can find detailed technical data of Razer Phone 2 later in the article. Below you will find offers for equally interesting game models that you can find in our Sferis store. Previous post Samsung Galaxy A9 (2018) – where to watch the live stream from the Unpacked conference?